I get such a kick out of this image. 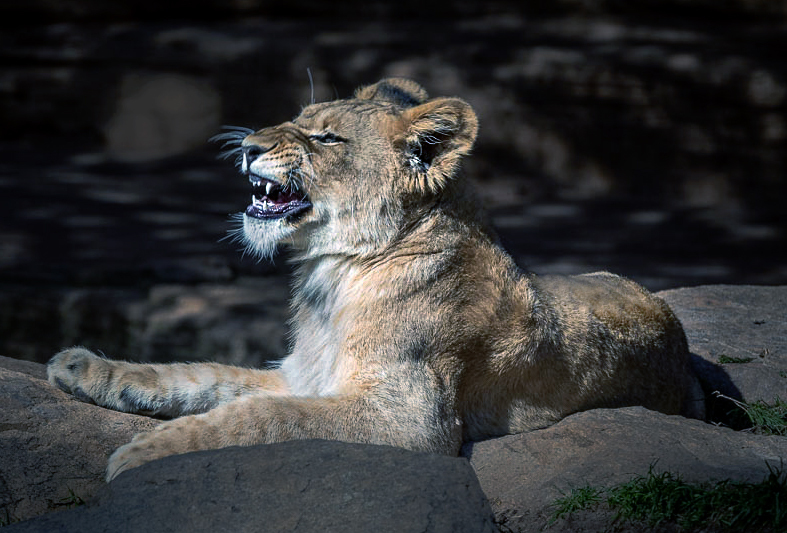 When was the last time you saw a lion laughing? This little cub was so happy and jumping around chasing his tail, his sisters tail, jumping from one thing to the other. 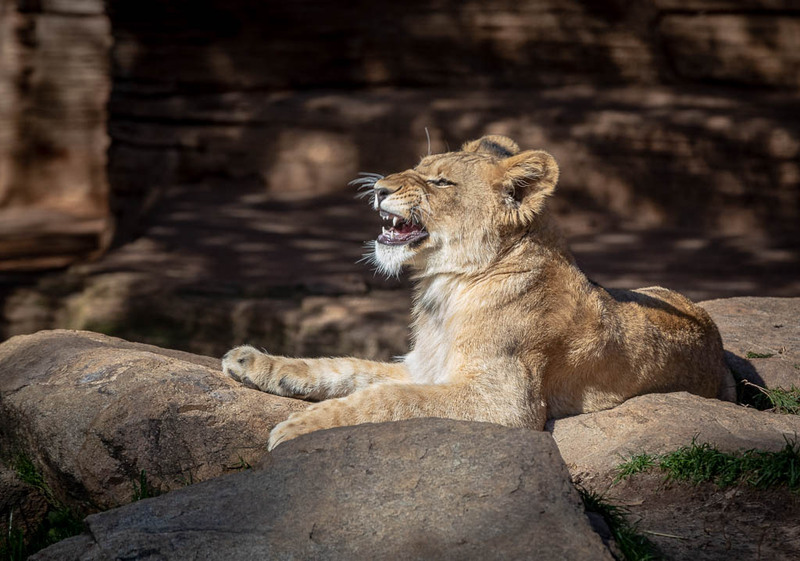 It was shot with a conn 5D MK IV ISO800, 280 mm, 1/250 sec F 7.1. Unfortunately, harsh sunlight. I did use a polarizer. Processed in Lightroom. I am curious to see if anyone has the same reaction to this photo as I do.